Sapindus senegalensis Juss. ex Poir. 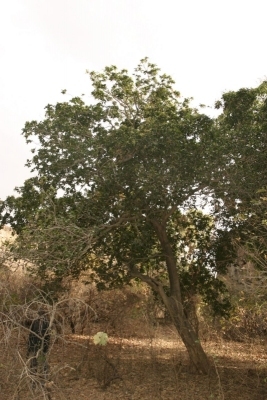 The tree is harvested from the wild as a local source of food, medicines and various commodities. Widespread through tropical Africa and tropical Asia to New Guinea and northern Australia.